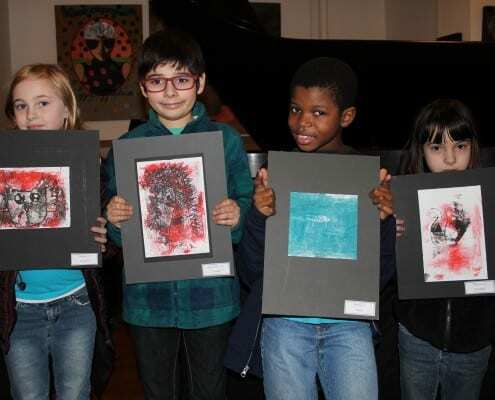 National Fine Arts encourages artistic expression among Club members ages 6 to 18 through drawing, painting, printmaking, collage, mixed media and sculpture displayed at local and regional exhibits. 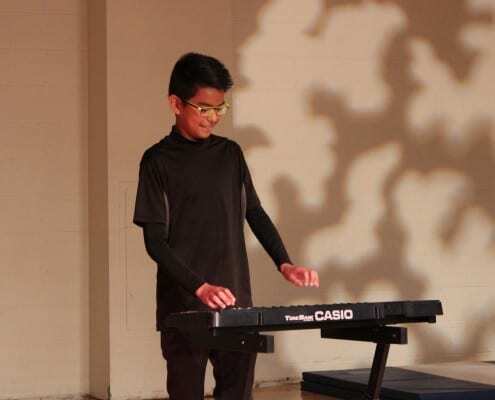 We strive to give wrap around exposure to the performing arts—with programs that focus on theater, music, and dance. Through these programs, youth enhance creative expression and problem solving, confidence building, and collaboration skills. 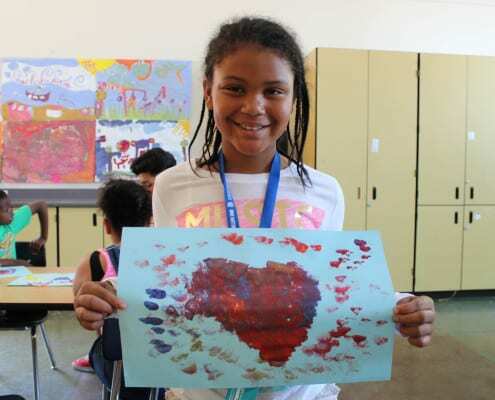 Youth are given license to create and explore their talents through a variety of hands-on courses such as sculpture, printmaking, drawing, tie dying, collage, and more.